Each bale contains approx. 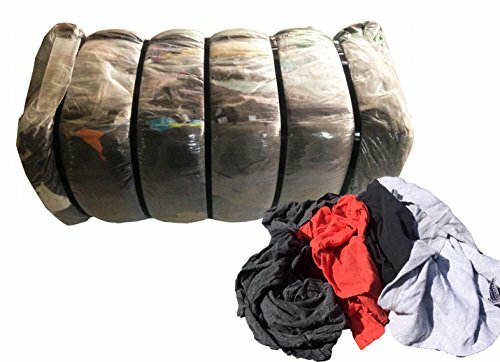 100 lbs of recycled cotton & nylon rags. Our cotton & nylon rags are a MUST-have in automotive, manufacturing and service/repair facilities.